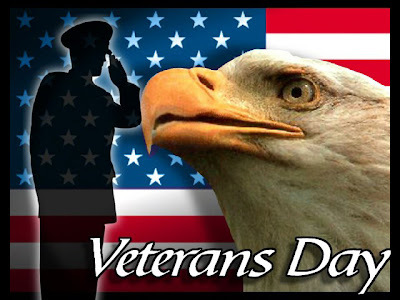 It is Veteran's Day today...I want to thank each of our Veterans for their service to our country. Without their sacrifice, I wouldn't have the freedom to do what I do. Thank you again. A complicated weather picture over the next several days here in Tennessee. We may (I stress may) end up seeing some snow by the weekend. Before that, however, we'll get some nice rainfall over the next few days. A very interesting weather map will keep our weather very unsettled over next 5 days.